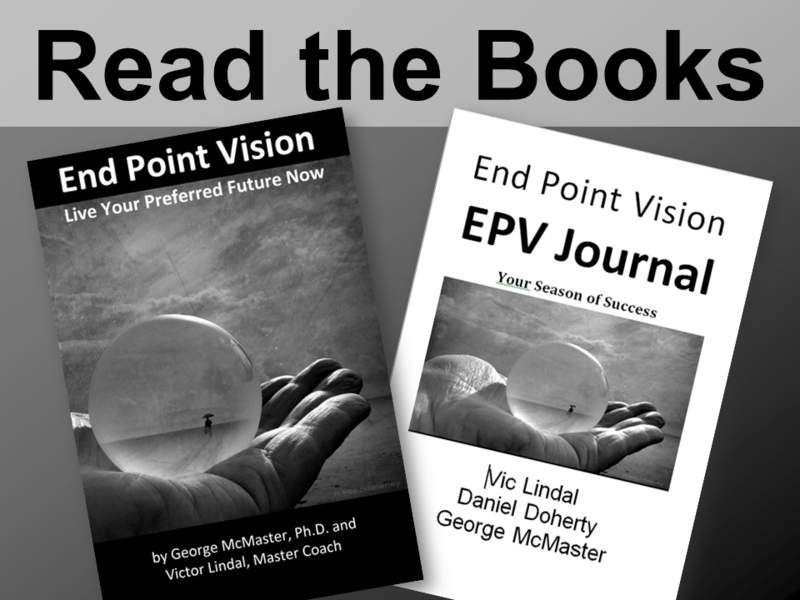 This book presents the principles behind the End Point Vision system, success stories and step by step instructions and a worksheet for using the system to manifest your vision. Read Kindle books on any device with the Kindle app. Fundamental personal change (moving from ineffective to effective habits) is a tricky process. It is difficult to shift long-standing habits because our psyche or family systems hold them in place. The journey is fraught with distractions. By approaching change in a safe, fun environment, using a game format and the support of a peer coach, one can playfully experiment with change, which disengages the fear-defense response. The EPV game creates an experience that is conducive to deep learning and developing productive habits that will manifest your vision. —Developed by Daniel Doherty and Victor Lindal. 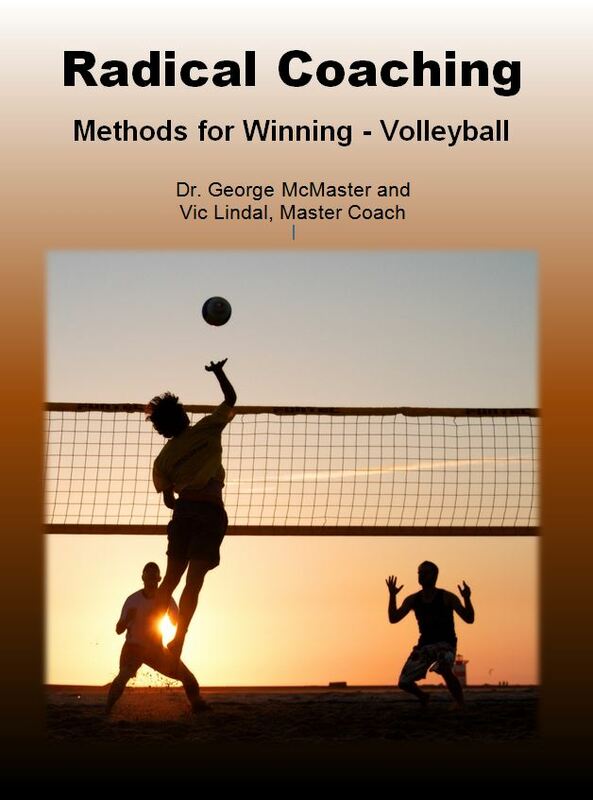 A guide to innovative coaching. Applies to all team sports, includes a method for linear ranking method to facilitate team selection for recreational and competitive leagues. You can coach yourself, but if you are not seeing results, then a master coach or a peer coach can help you stay on track. Form your own mastermind alliance, or use Dan and Vic for coaching support (by phone, in person or via internet) to help you or your team solidify and meet your End Point Vision.